Congratulations to our students who have completed their Silver Duke of Edinburgh Adventure Journey! 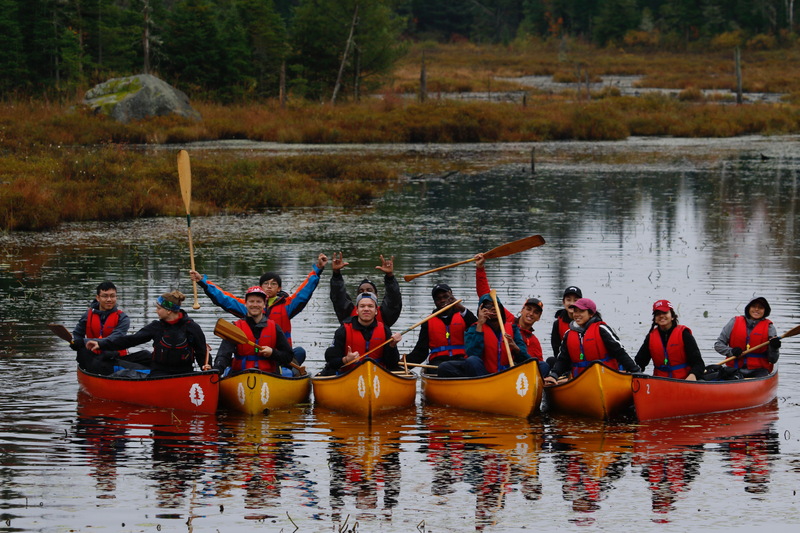 They spent 6 days canoeing in the Algonquin Highlands in October. Their hard work and determination to succeed is all part of the Duke of Edinburgh’s Award process of character building. Browse through our gallery of photos from the trip below!